In the summer of 2017, Lieutenant-Colonel David Currie’s Victoria Cross was on the auction block. The winning bid came from an international, private collector. A vital piece of Canadian history was about to disappear. But like Currie’s heroic actions in 1944, this became a story of concerted, collective effort preventing an escape and securing a victory. 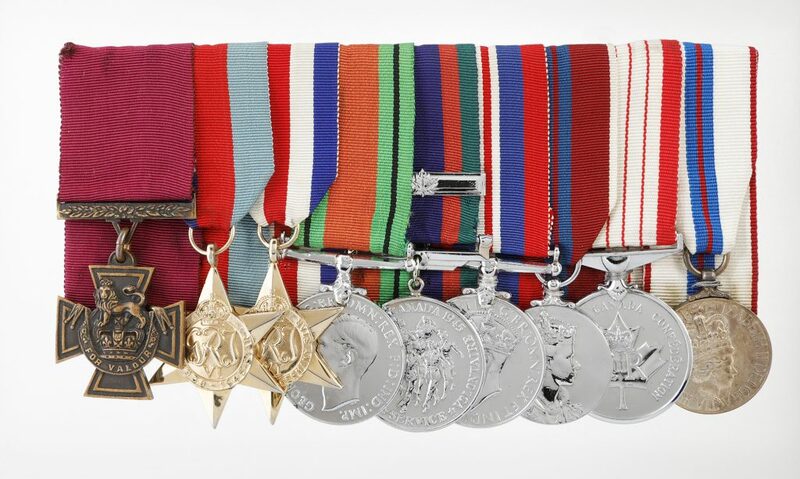 The Commonwealth’s highest military honour was only awarded to 16 Canadians during the Second World War. 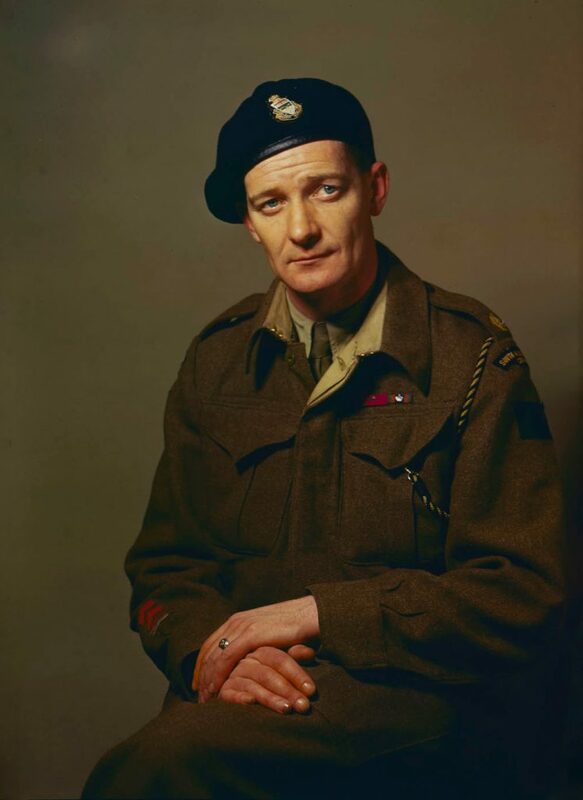 Currie’s medal is the only one awarded to a Canadian for action in Normandy. Together with the Canadian War Museum’s donor-supported National Collection Fund and the Brownlee Family Foundation, three honorary members of the North Saskatchewan Regiment and their families stepped up. Heather Ryan and Honorary Lieutenant-Colonel L. David Dube; Sandra Howe and Honorary Colonel Dallas Howe; and Sandra Stromberg and former Honorary Colonel Robert Stromberg, all underlined the importance of Currie’s Victoria Cross through their meaningful support.